Unlike a conventional leather glove that take weeks to break in, these nylon back, soft leather front gloves are ready to use right out of the box! The Champion Sports Phys Ed Series Glove is designed for physical education or recreational play. 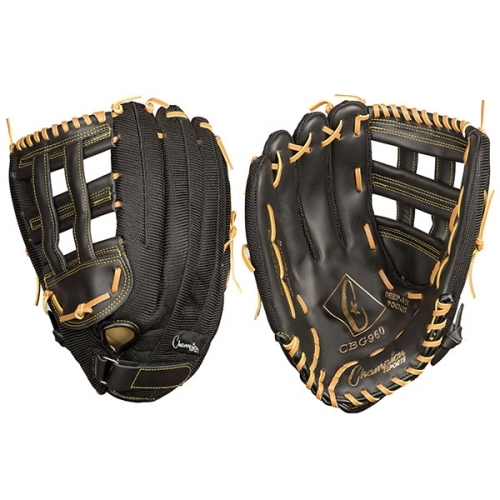 This 14" glove is great for adult or high school level play and has an adjustable wrist strap to fit any size.